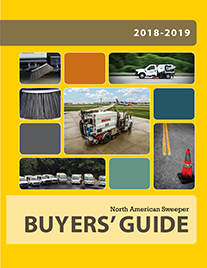 Late summer and early fall, when many of the sweeping contractors are out mowing and landscaping, there doesn’t seem to be a need to sweep streets except for after parades and festivals. 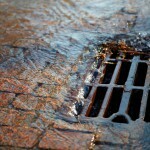 But for preventing stormwater pollution, this could not be further from the case. Early in the year, we are all about spring cleaning. We know we need to remove this ugly mess from the street. It may not be obvious, but much of the material removed during the spring cleaning season is just sand. Typically this sand is in the PM65 to PM250 size range and while unsightly, is not generally considered harmful to aquatic life. Later in the year fall brings us leaf season. Again, we know we want the leaves out of the gutters to stop decaying leaves from getting into the storm system and watershed, so again we sweep. But after the marathon of spring cleaning and before leaf season, the streets appear to stay clean. However, the almost invisible debris that is there is typically windblown dust from farming and construction activities and powder ground off the pavement caused by traffic. When measured, this material is a dangerous PM2.5 to PM10 in size, and although there is less of it, it can be much more harmful to aquatic life. It can fill storm drains and catch basins, make drinking water treatment more difficult, and destroy river habitats. These particles can stay mixed with water for an extended period; they can even be ingested by animals and impair their oxygen intake. 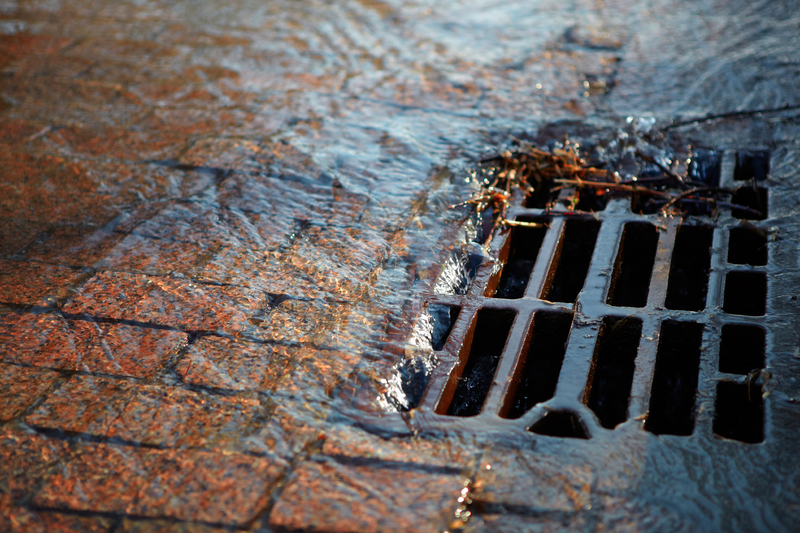 While getting the harmful small particles out of the watershed is the first step, it also is critical to keep these particles out of the stormwater system. 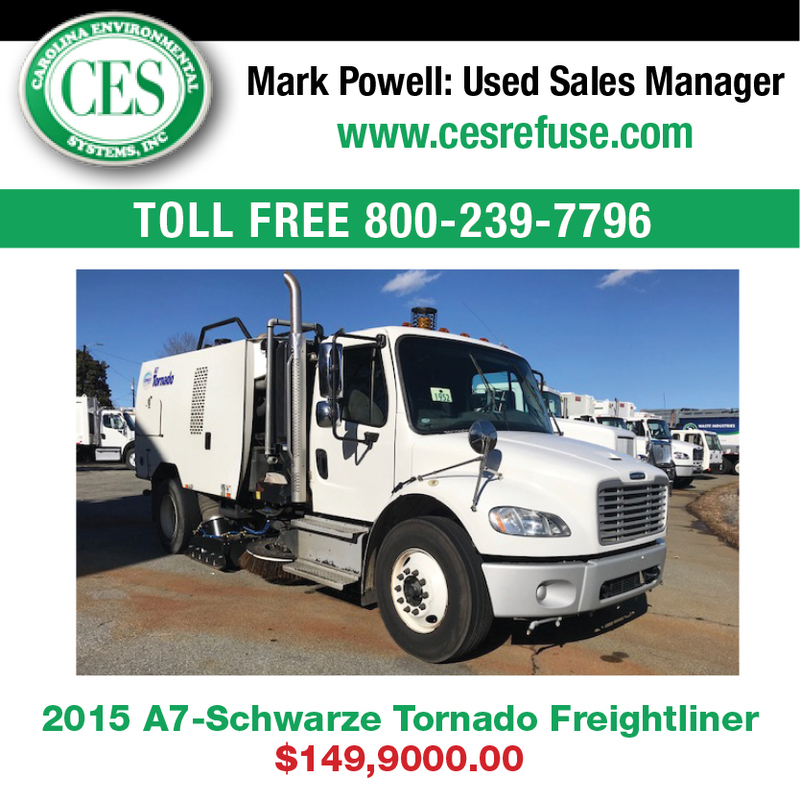 Avoid dumping these fine particles in piles where they can be rewashed into the watershed. Unlike the sand brought in from spring cleanup that will stay settled where you put it, the finer summer material should be covered, capped or separated from possible runoff areas by a 100- to 200-ft vegetation buffer that allows the fines to stabilize and not float off. 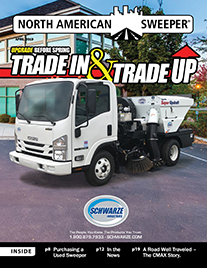 Do not let your sweeper take the summer off and lose all the stormwater pollution prevention benefits your sweeping program has brought. 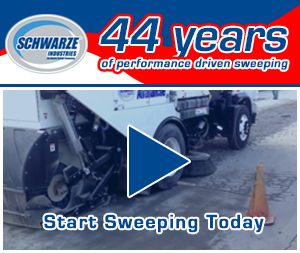 Streets still need sweeping to prevent stormwater runoff pollution!